Woohoo! It's a brand new catalog! 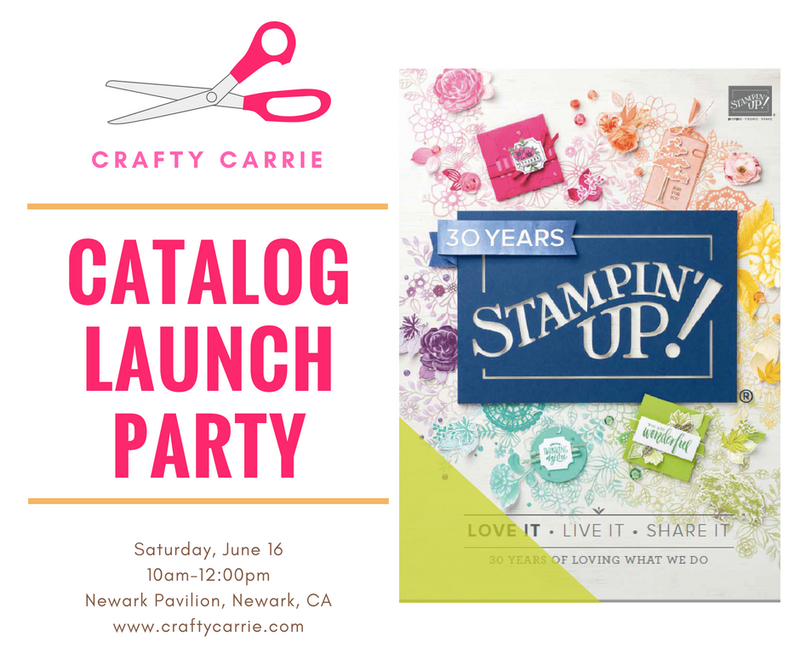 Come pick up your beautiful new catalog while I spoil you with make and takes, prizes, treats, coffee and inspiring displays! Let's fill up the crafty room this month! Bring a friend and each of you get to pick out 5 FREE cards from my card rack! Can't wait to craft with you! I’m super excited to announce a new collaborative project I’m embarking on with my talented friend, Katina Martinez, of Loving Life’s Little Blessings. We are launching a new product we’re calling Simply Layered Kits. Our Simply Layered Kits will launch monthly and include a 2-page 12x12 scrapbooking layout as well as sweet card. 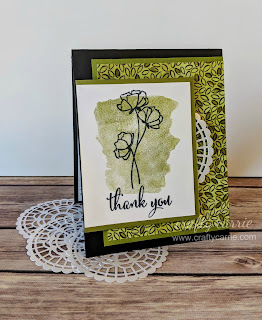 Each month, we’ll be featuring a different suite or bundle from the Stampin’ Up Catalog to help you create beautiful, clean and fresh layouts and cards. I’d excited to show you a sneak peek of the card we’ll be including in the kit. You can see that it features simple layers to create a beautiful and fresh look. 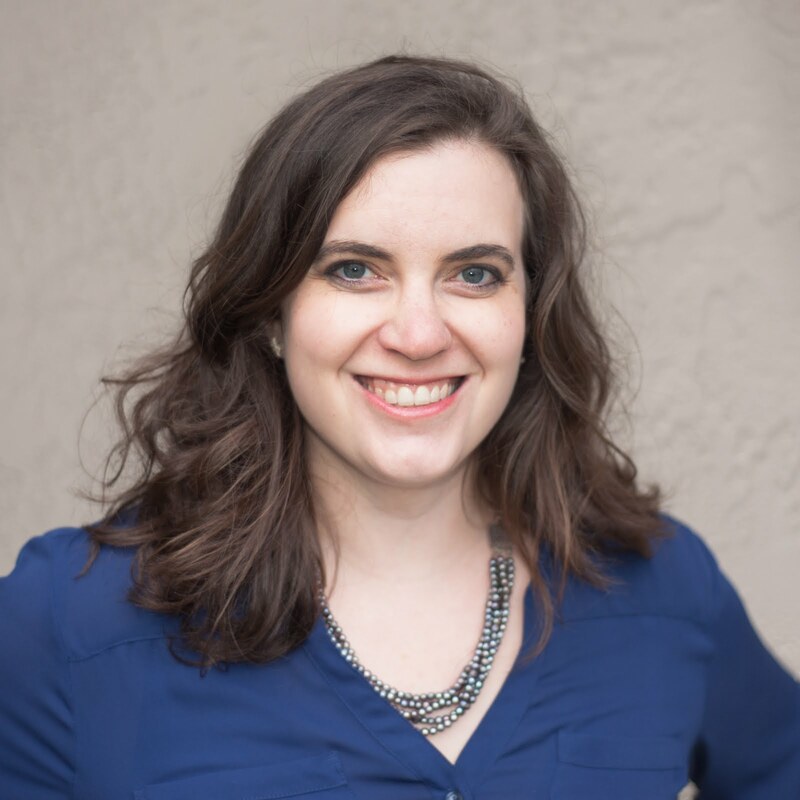 Please visit Katina's website to view the 12x12 layout. This month we are showcasing the “Share What You Love” Suite in the new Annual Catalog. It is absolutely stunning and you’re going to love getting your hands on these fun products. You can check out the full the full range of the suite on pages 176-178 of the catalog or on my online shop. Includes the pdf instructions as well as exclusive videos from Katina and me showing how to put together the projects. Include pdf instructions, exclusive instructional videos and everything you need to complete our projects with the exception of the featured stamp set and the 12x12 paper. Available to US residents only. We have provided a suggested shopping list below of products you’ll need to complete the projects as we show them, but you are welcome to substitute other products of equal or greater value. Available to US residents only. You can shop with either Katina or myself to get the kits, if you’ve shopped with me before, please use my hostess code, if you usually shop with Katina, please use her hostess code and if you’re brand new to both of us, then just pick whichever code you like - we’re collaborating and are excited to be helping each other out. To view the 12x12 layout designed by Katina, please visit her blog post.